Sitting down and catching up on all the news this morning, a pair of headlines jumped out at me. Both were, in a sense, subscriber numbers. Each, by itself, is mildly interesting. Together, though, the figures paint a clear picture of why game development today is moving in a particular direction. One figure has to do with World of Warcraft. 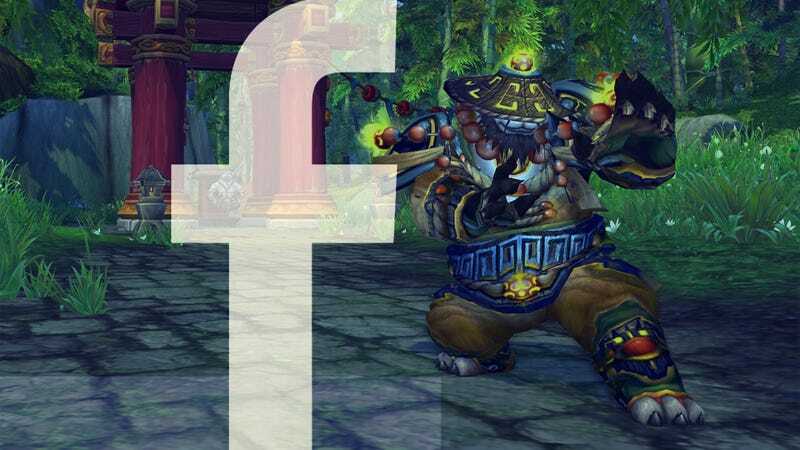 Blizzard has had some success with its Mists of Pandaria expansion, selling 2.7 million copies, and WoW is now back over the 10 million subscriber mark. The other figure is from Facebook, which now has over one billion active subscribers. Facebook is a platform, of course, and not a game. But it's a platform that reaches every continent on Earth in a variety of ways (via both web and mobile) and roughly 1/7 of the population of the entire world. (Sales of the Wii, 360, and PS3 combined reach roughly a quarter of that number.) If a developer wants their game to reach as broad an audience as possible, which most do, Facebook is very clearly a good way to go. The most popular application on Facebook is a game: ChefVille. As of today, it has 45.9 million monthly active users. Zynga Slingo comes in second, with 43.8 million, and Texas HoldEm Poker third, with 39.6 million. Even the reception of Modern Warfare 3, which shattered all kinds of sales records, pales in comparison to the exposure that the top 20 or 30 games on Facebook receive worldwide. And Facebook games, even the most complex and sharp-looking ones, take a fraction of the money and time to develop that more traditional console and PC games do. Spend millions of dollars and years developing a game that can reach 5 or 10 million players, or spend a few hundred thousand dollars and a few months developing a game that can reach 30 million players? It's easy to see why so many studios, small and large, are opting for the latter.